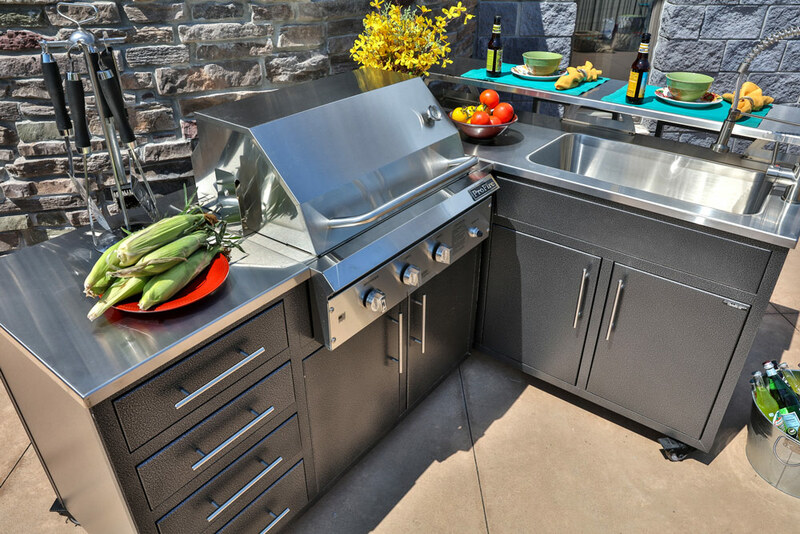 Ready to step up from grilling outside to having an entire outdoor kitchen? 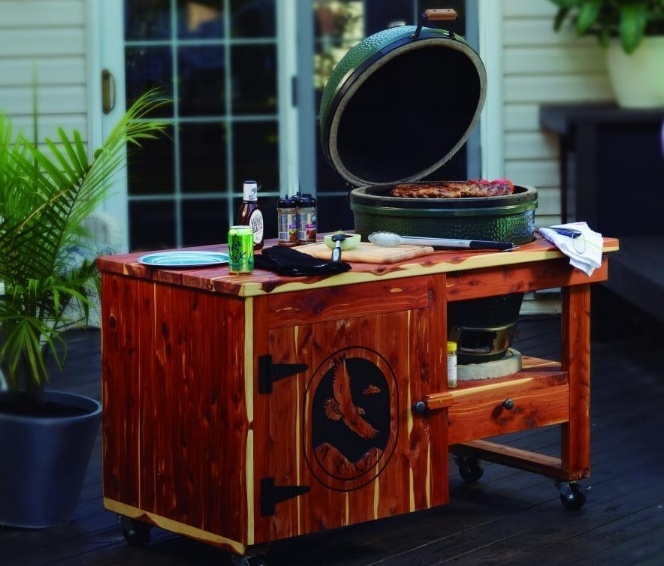 Stop by Casual Creations and let the experts help you pick out the everything from the grill to the accessories! 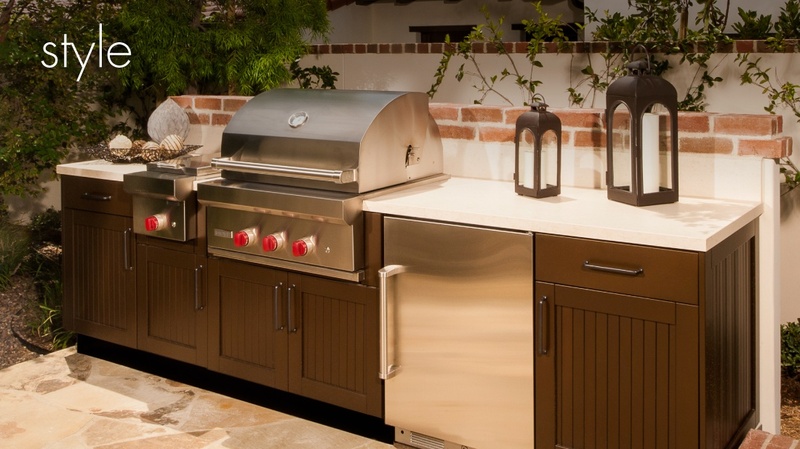 We carry top of the line brands and offer styles that are contemporary to handcrafted to custom designed! 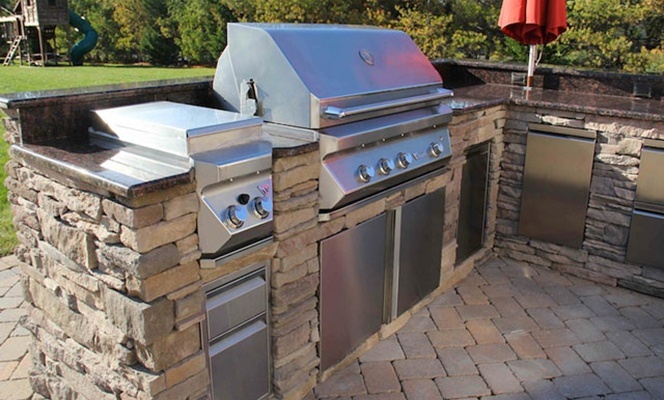 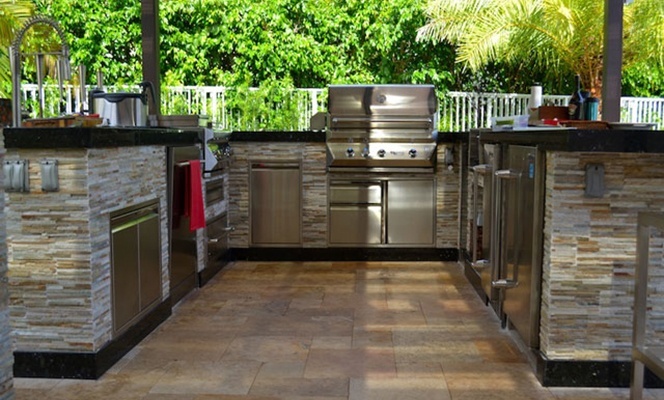 Enhance your outdoor living with an Outdoor Kitchen.